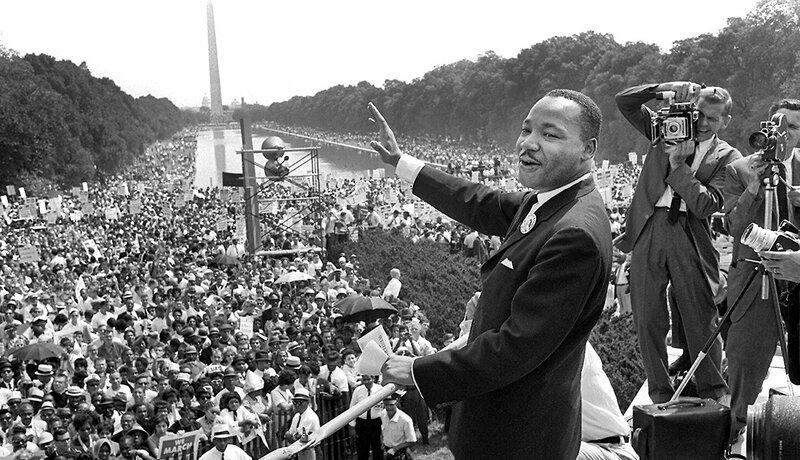 A Life in Pictures: Martin Luther King Jr.
Remembering the Life of Martin Luther King Jr.
En español | Martin Luther King Jr. was born Jan. 15, 1929, to the Rev. 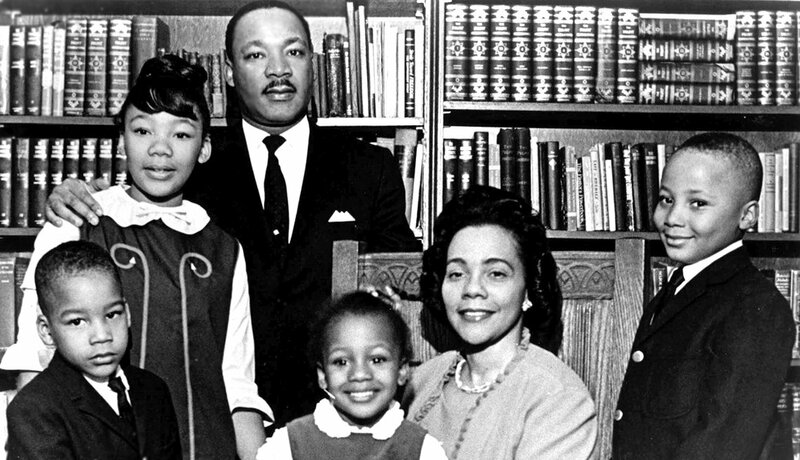 Martin Luther King Sr. and Alberta Williams King in the family’s home in Atlanta. 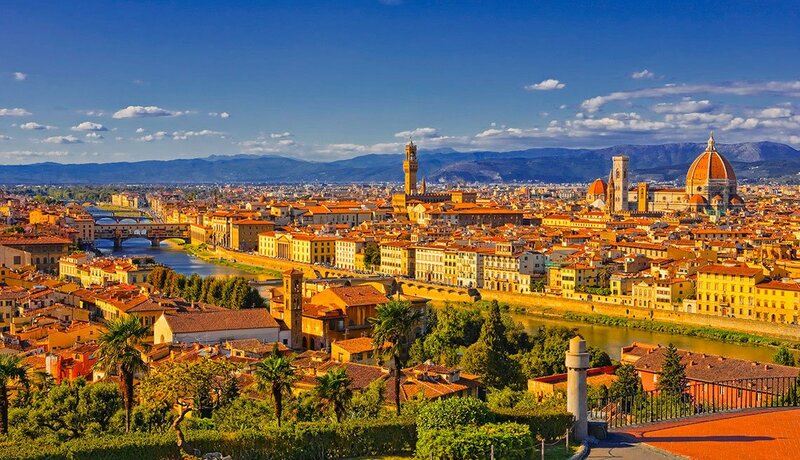 His name at birth was Michael King but it was later changed by his father, who had traveled to Germany and became inspired by Martin Luther. A star student, King graduated from high school at age 15 then went on to Morehouse College. He later obtained graduate degrees from Crozer Theological Seminary and Boston University. While attending Boston University, King met Coretta Scott, whom he married on June 18, 1953. Less than a year later the couple moved to Montgomery, Ala., when King became pastor of Dexter Avenue Baptist Church. They had four children: Yolanda, Martin Luther III, Dexter and Bernice. 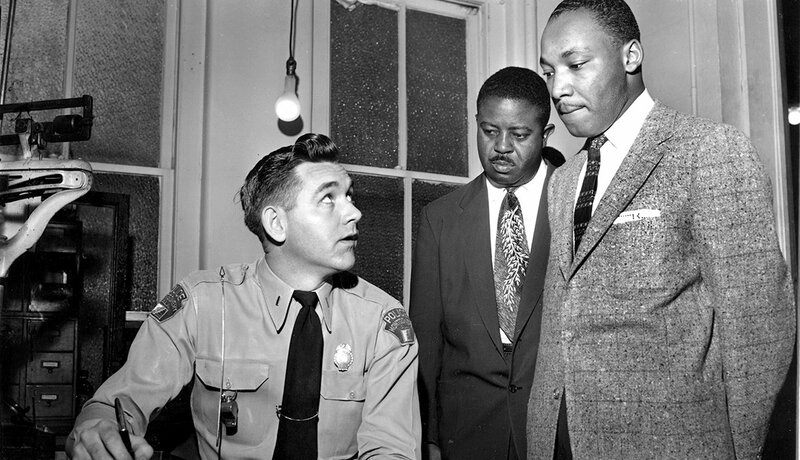 In 1955, King first attracted national attention when he and other civil rights activists were arrested after leading a mass boycott of public buses in Montgomery, Ala. The protest was successful; a federal court ruled that any law requiring racially segregated seating on buses was unconstitutional. 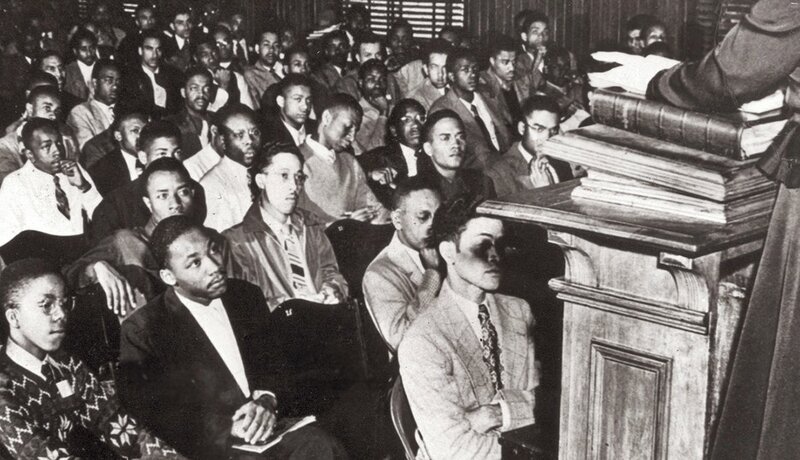 In 1957, King became the president of the Southern Christian Leadership Conference (SCLC). 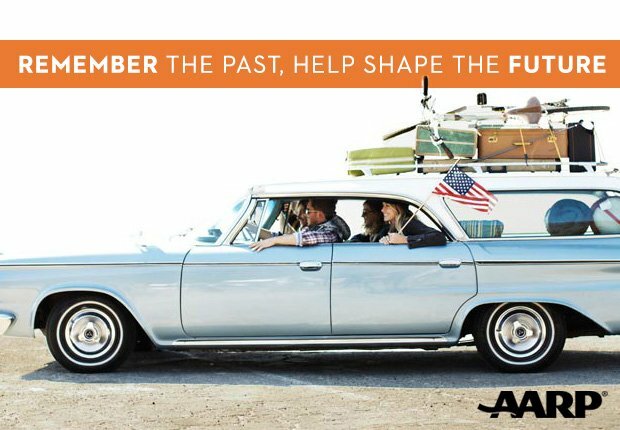 The organization advocated nonviolent tactics to effect change and was largely supported by black churches in the struggle for civil rights. 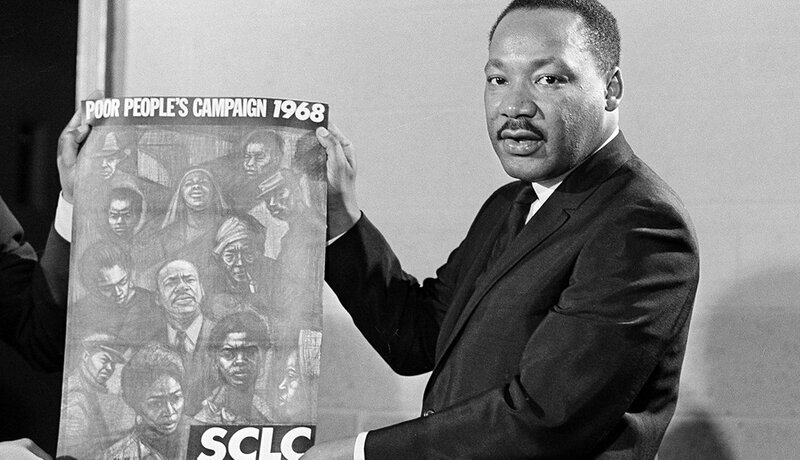 As president of the SCLC, King was involved in a number of high-profile, nonviolent civil rights demonstrations. 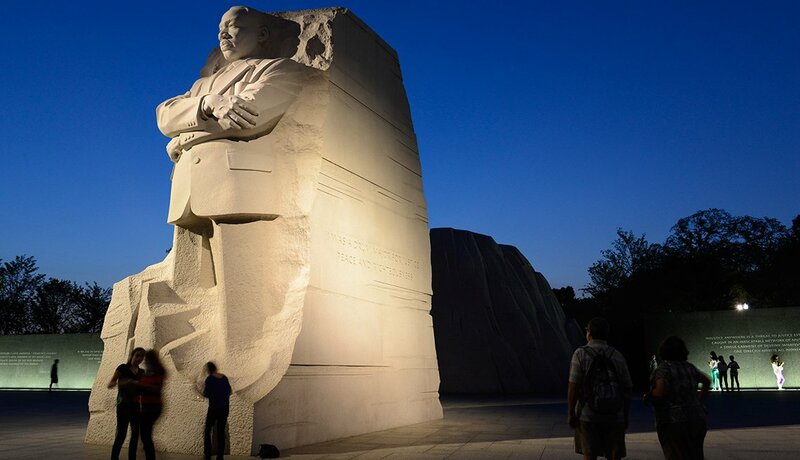 Among them were the 1963 campaign against racial segregation and economic injustice in Birmingham, Ala., and the March on Washington, where he delivered his famous “I Have a Dream” speech. King also led the Selma-to-Montgomery marches for African Americans to exercise their voting rights in 1965. 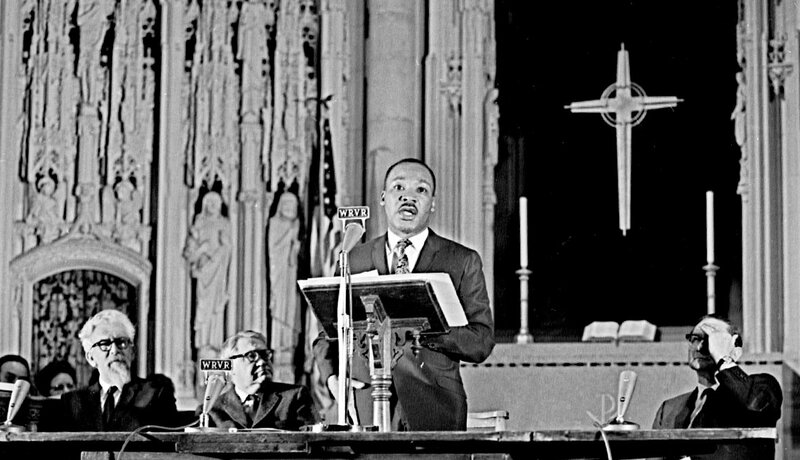 King delivered his first public antiwar speech, known as “Beyond Vietnam,” at New York’s Riverside Church on April 4, 1967. The speech is arguably one of the most controversial — and greatest — he ever gave. 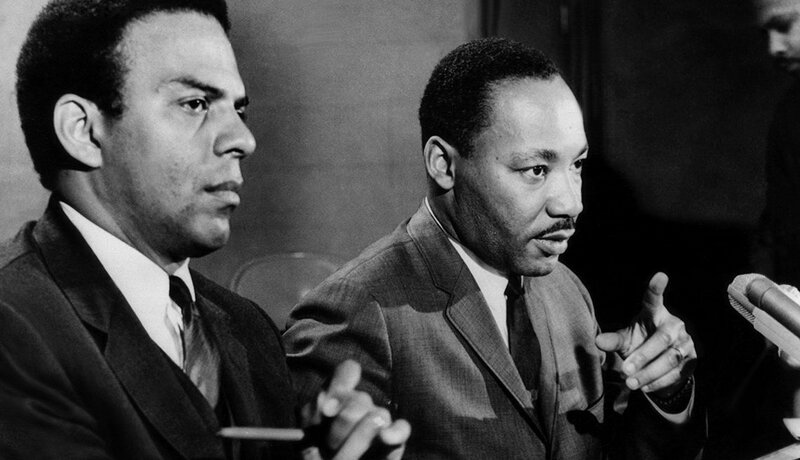 King was the main organizer of the 1968 Poor People’s Campaign in Washington, an effort to gain economic justice for all the impoverished people in the United States, regardless of race. The focus was jobs and ending housing discrimination. He traveled across the country to recruit people from all walks of life to participate in the SCLC-led protest. 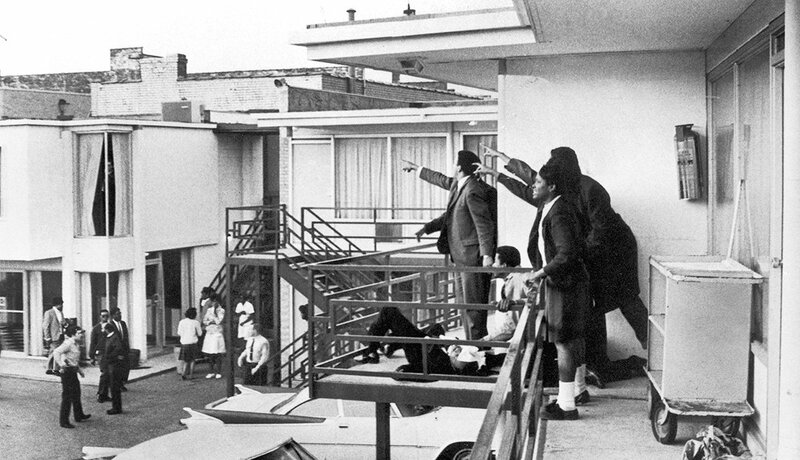 While in the throes of planning the Poor People’s Campaign, King was fatally shot on April 4, 1968, by James Earl Ray while standing on a motel balcony in Memphis. King’s death ignited riots and disturbances across the nation that destroyed many city neighborhoods and business districts. The Rev. Ralph David Abernathy, along with Jesse Jackson and King’s widow, Coretta, stepped up to lead the Poor People’s Campaign in the wake of its slain leader. 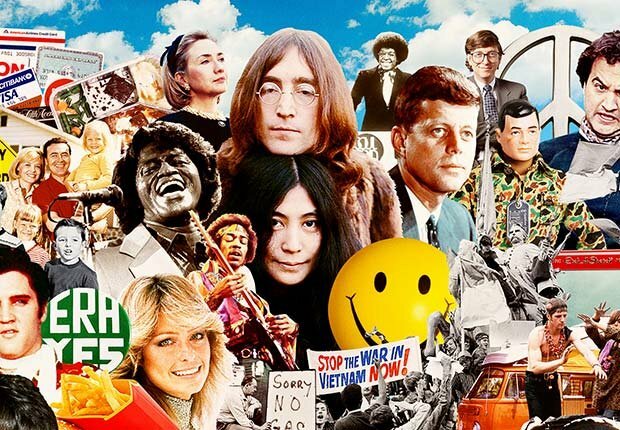 A campaign started in the late 1970s to have a federal holiday mark King’s birthday. 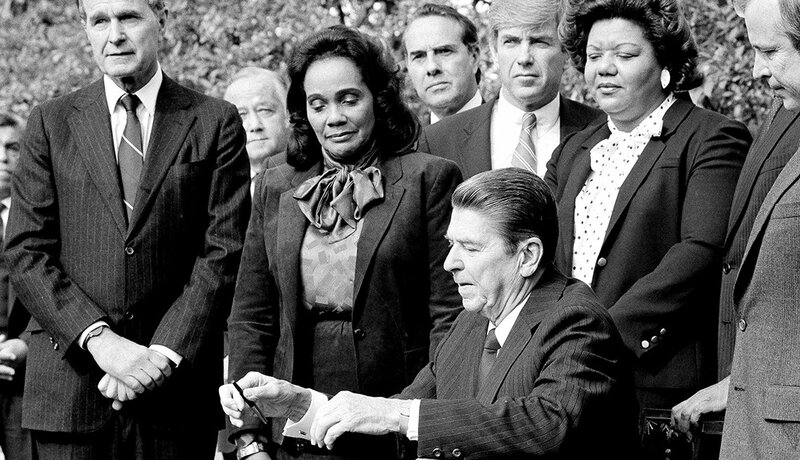 In 1983, President Ronald Reagan signed a bill to create Martin Luther King Jr. Day, making the civil rights leader the first African American to be honored with a federal holiday. 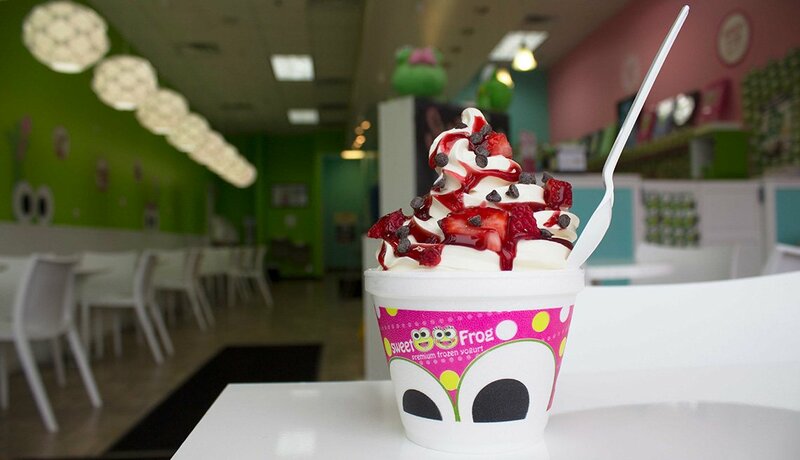 It was first observed on Jan. 20, 1986, and was celebrated in all 50 states in 2000. In 2011, King received another high honor when a memorial in his name and likeness was dedicated in Washington. He is the first African American honored with a memorial on or near the National Mall. Video: Martin Luther King Jr. Day - To mark the anniversary of the U.S. holiday commemorating slain civil rights activist the Reverend Martin Luther King Jr., a collection of Reuters archive news alerts and historical images.